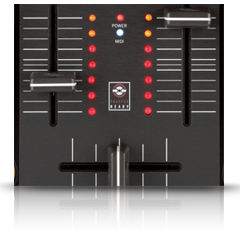 Based on the famous Digital Jockey series, Reloop presents two new compact controllers that do not make any compromises in quality and feel. 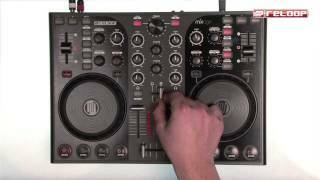 Clearly structured and well arranged, the DJ will easily know his DJ moves - whether as newbie or advanced. 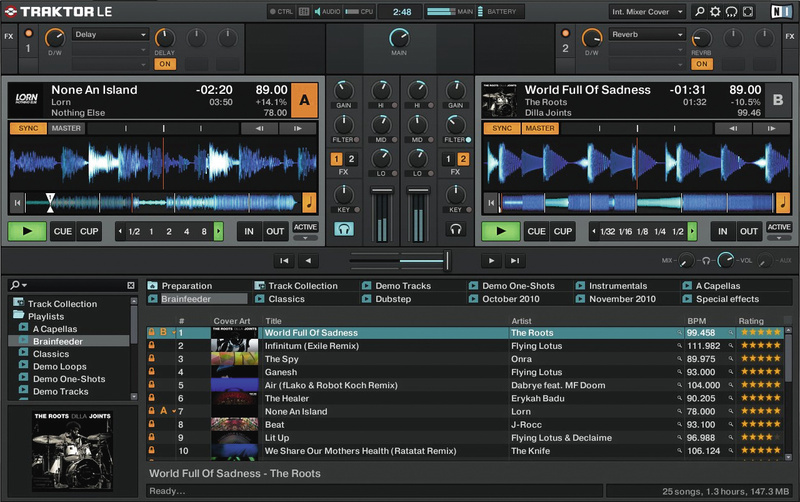 The feature set is ideally laid out for Traktor LE and offers all the important features for rocking the party crowd! Two touchsensitive XXL jog wheels can be used either for scratching and pitch bending or for quick track searching. 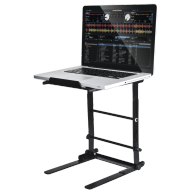 With the big transport section (play, cue, cup & sync) the track is quickly mixed and via shift function this section can also be used for triggering cue points. 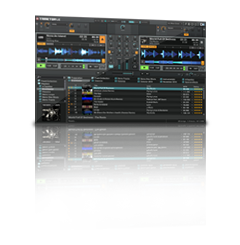 Thanks to the precise sync feature every blend-over is perfectly beat-matched and the DJ can focus on more important things such as creative remixing on the fly. 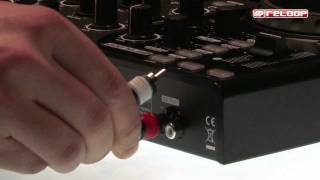 Effects such as delay, flanger or reverb can be selected and manipulated with large encoders and knobs. A designated rotary control for filter (and pan) can be used for amazing high-pass and low-pass sweeps (HPF/LPF). 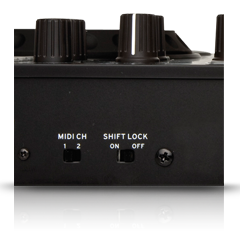 The loop section comes with auto loop, manual in & out buttons, and a further encoder for rapid beat looping. 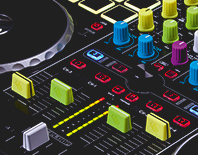 The high-resolution 14 bit pitch fader and the illuminated pitch bend buttons round off the player section. 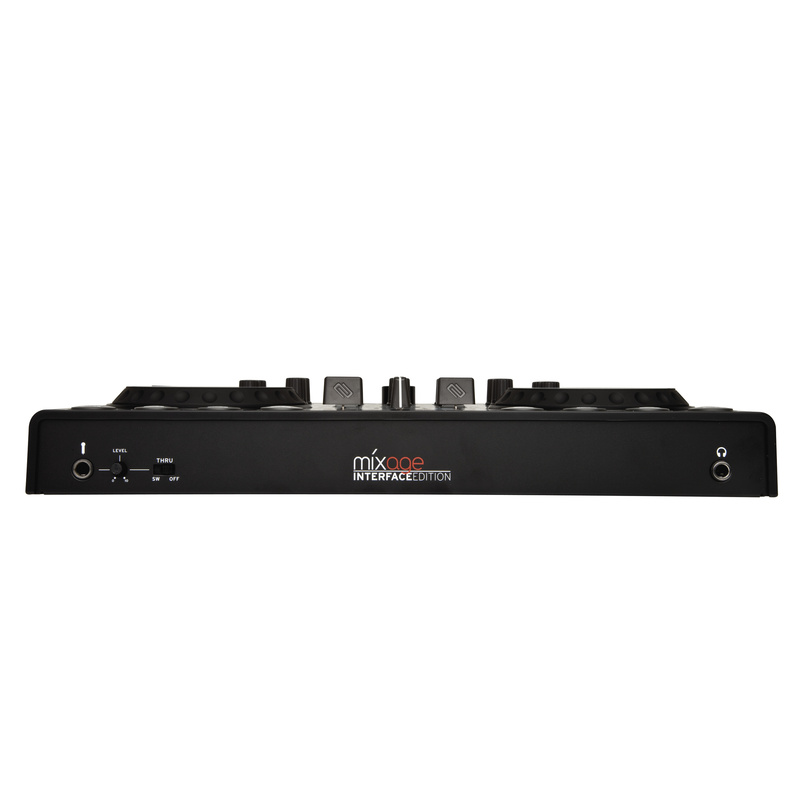 Besides 3-band equalizer and gain the classically arranged 2 channel mixer also offers an LED level meter and convenient MIDI data & power status lights. The large and handy Trax encoder makes digging in your music library and finding just the right track easy and fast. 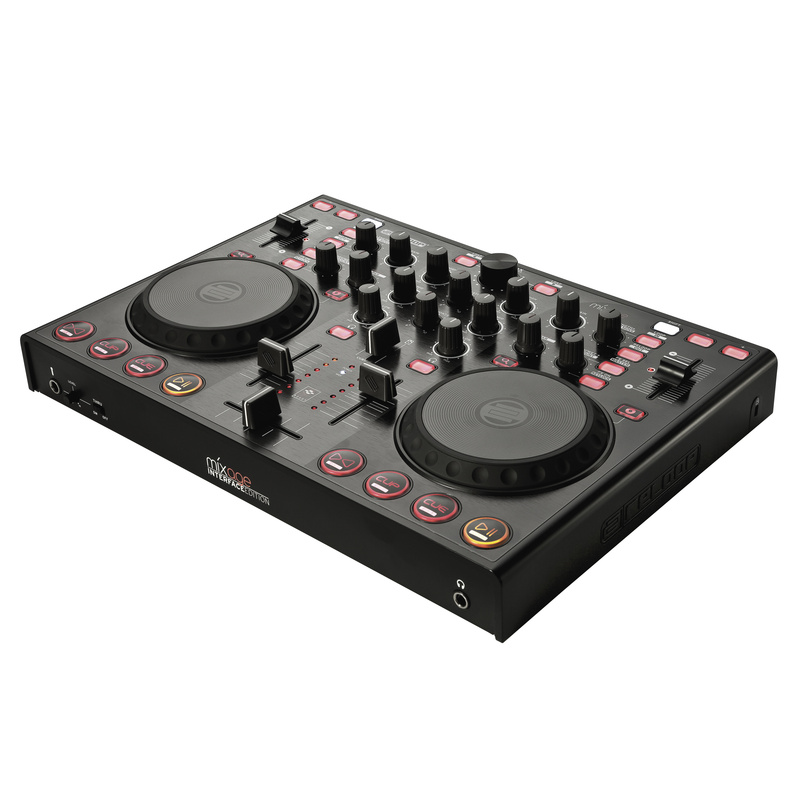 Master and headphones volume and the cue-mix function as high-performance fader are always at hand. The shift lock switch is also a nice feature, as it can be used to activate the shift function in toggle or hold mode. 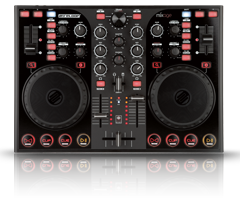 A further highlight is the DJ Team switch: Two Mixage controllers can be hooked up to one computer. 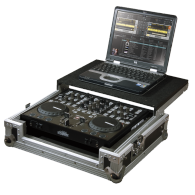 This way one DJ team can control four decks in one software without any MIDI command collision (Traktor Pro required). 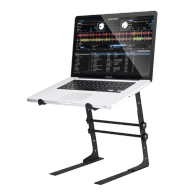 A pre-configured Traktor LE version is already included; easily connected via USB and selected through the Setup Wizard you are ready to mix within minutes. 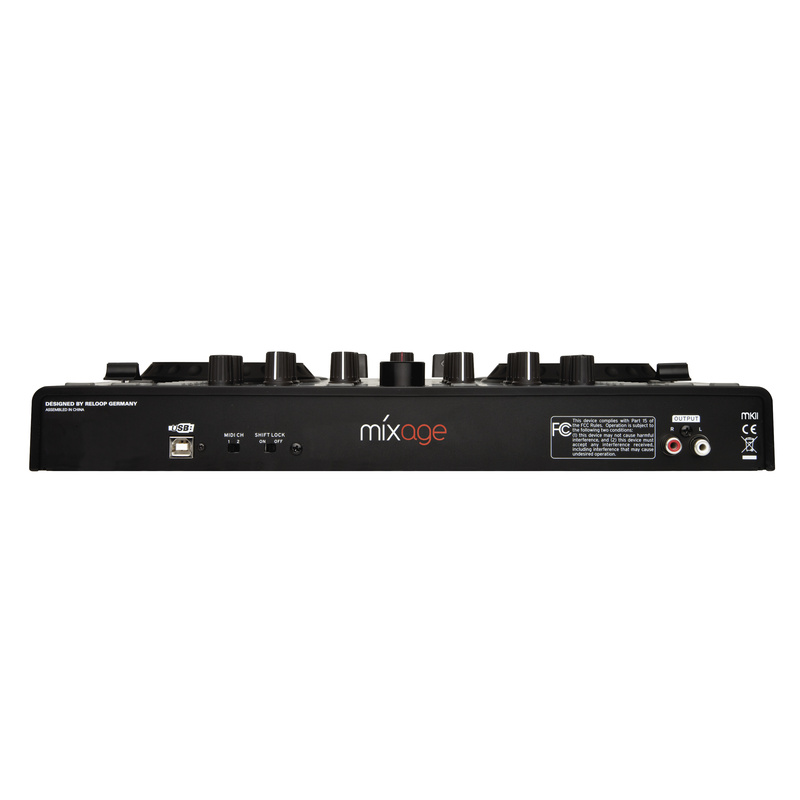 Of course Reloop Mixage is also compatible with any other software that is enabled for MIDI control. 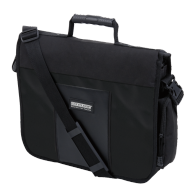 Reloop Mixage can be transported easily due to the compact shape and carried effortlessly in every gig bag. This slick controller is characterized by a plain user interface; everybody will quickly get along well with it. 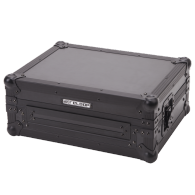 High-quality components including sturdy metal panels and a aluminium cover plate are almost unique in this affordable price range. Save your bucks - but don't save on quality! 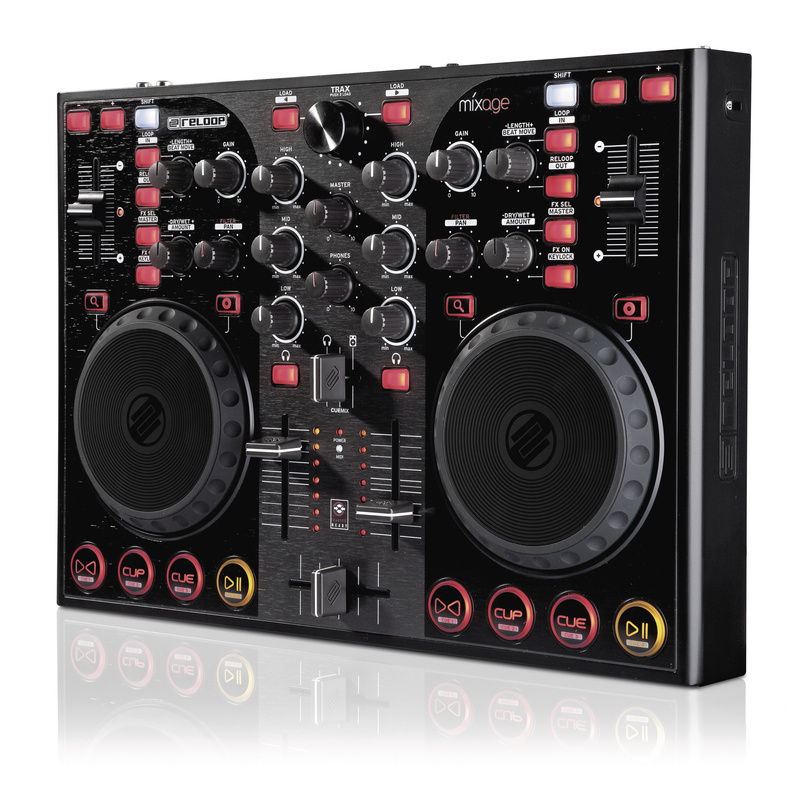 DJs who do not possess a multi-channel soundcard should go for the Mixage Interface Edition. 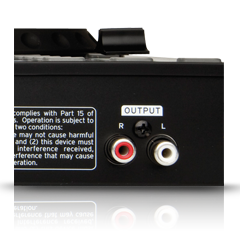 A professional multi-channel soundcard has been built in this version. 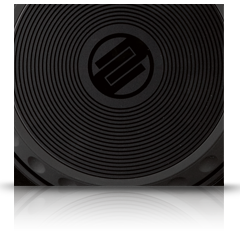 Quickly connect your sound system and headphones for direct monitoring of your beats. The ASIO driver architecture gives you the lowest latency and fast mixing without any delay. A microphone connection on the front side has been integrated for hosts, MCs or singers. The Mic signal can be routed directly to master-out or to a computer for recording and the volume can also be adjusted directly. Welcome to the Mix Age! 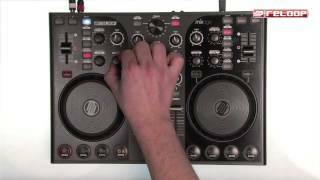 2x touch-sensitive, two-part jog wheels for scratching cueing, etc. Reloop Mixage ist ein gelungenes Gerät für den am digitalen DJing interessierten Einsteiger. Vor allem der Ansatz, nur das Nötigste abzubilden, weiß zu überzeugen. Das Reloop trotz des im Vergleich zur Digital Jockey 2-Serie geringeren Preises keine Abstriche in Sachen Verarbeitungsqualität gemacht hat, muss besonders gelobt werden. 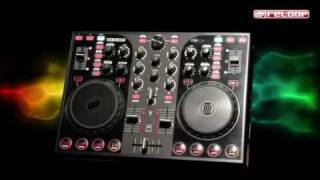 The Reloop Mixage is well built, good looking, compact and portable. 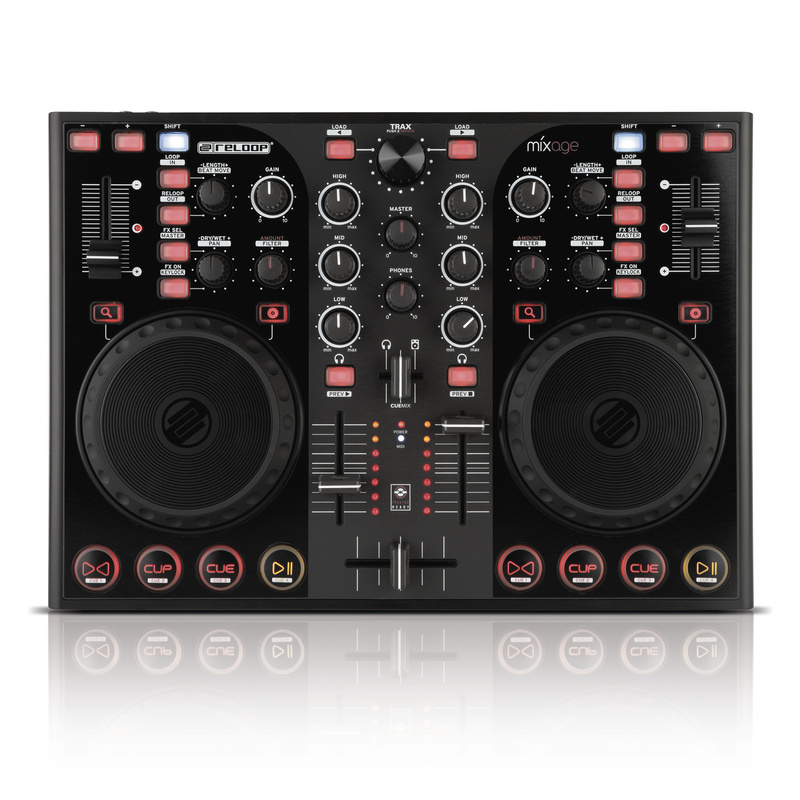 It is sturdy on its four rubber feet, and borrows much of its spec from Reloop’s more expensive controllers. It’s less toy-like than many controllers at this end of the market, and feels built to last. Its controls are clearly laid out, pleasant to use and cover all the basics.